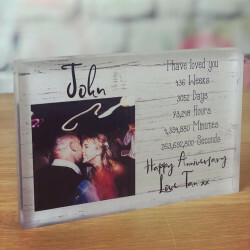 Treat the special lady in your life with the perfect personalised gift! 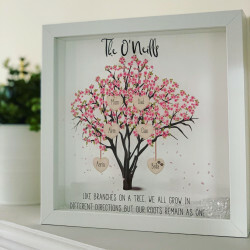 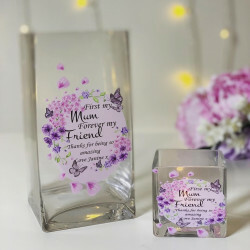 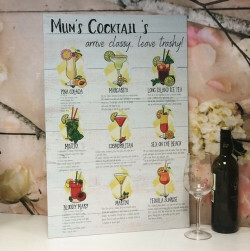 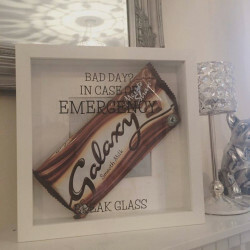 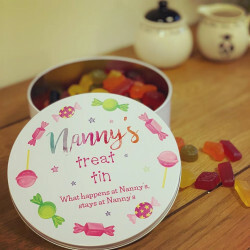 Whether you are looking around for a gift for your sister, mum, girlfriend, or wife, we provide a fantastic selection of beautifully hand-crafted gifts to help you show how much you care for or love her. 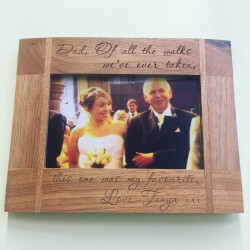 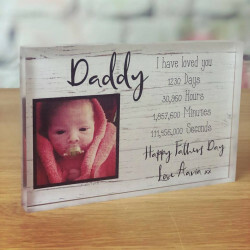 Our beautiful range of personalised gifts can be customised to suit her. 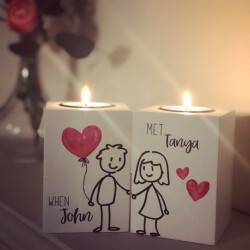 You can add her name to the gift, add a memorable date, or even add a special message to make her smile. 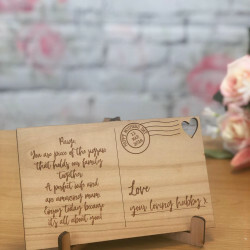 From engraved tree log slices and personalised chopping boards, to custom makeup bags and tailored bracelets, we offer a truly unique collection of bespoke gifts for her. 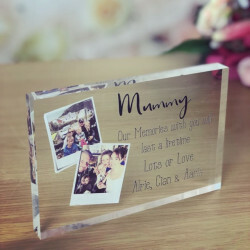 Why Choose Our Personalised Gifts for Women? 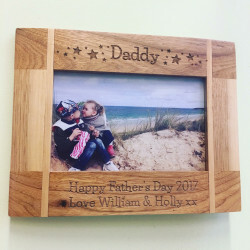 We believe that the best presents always include a personal touch, and with a hand-crafted personalised gift for her, she will know just how much she means to you. 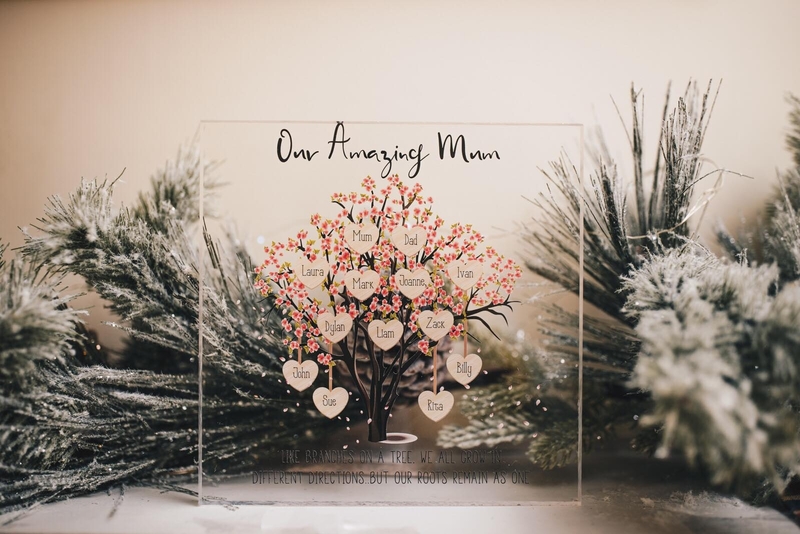 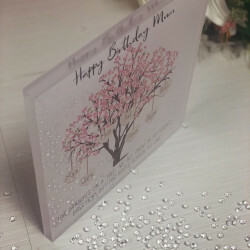 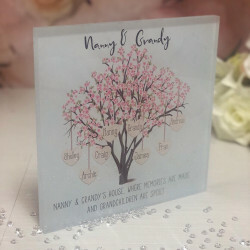 Made With Love and Sparkle is a family run business that has years of experience in hand-crafting the most beautiful personalised presents for women and for all occasions, including weddings, birthdays, and more. This allows our fantastic selection to be so unique and varied.